Caffeine has been associated with both positive and negative health effects, but a new study of the link between caffeine and depression adds an intriguing entry on the positive side of the ledger. A decade-long prospective study shows that depression risk decreases as coffee consumption increases, report Harvard researchers in the September 26 Archives of Internal Medicine. They studied coffee drinking in 50,739 women in the U.S. who had a mean age of 63 and were depression-free at baseline in 1996. They noted that while caffeine is "the world's most frequently ingested psychoactive substance," few studies have shed light on its link to depression. To assess whether a substance in coffee other than caffeine may be at the root of the association, the researchers also questioned participants about drinking decaffeinated coffee, but no relationship with depression rates was found for decaf consumption. 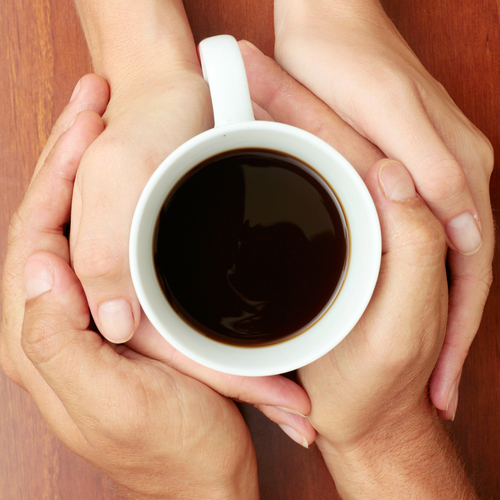 The more caffeinated coffee the participants drank, the lower their risk of eventually developing depression. To read about a possible link between chocolate—another widely consumed caffeine-containing treat—and depression, see Psychiatric News at http://pn.psychiatryonline.org/content/45/11/14.1.full. The content of Psychiatric News does not necessarily reflect the views of APA or the editors. Unless so stated, neither Psychiatric News nor APA guarantees, warrants, or endorses information or advertising in this newspaper. Clinical opinions are not peer reviewed and thus should be independently verified. - Purchase Tickets for 175th Anniversary Gala Today! Is Hoarding Disorder a New Diagnosis? Is Medicine's 'July Effect' Myth or Reality? Copyright © 2017 American Psychiatric Association. All rights reserved. Simple theme. Powered by Blogger.